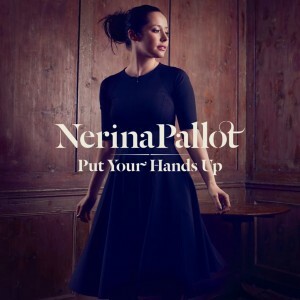 The temperatures may slowly be dropping outside, the leaves beginning to change colour and spasmodically fall, but there’s no need to be feeling cold or forlorn about the onset of winter just yet – not when you’ve got Nerina Pallot’s stunning new single to keep your warm. Filmed in a single take just south of London Bridge, the clip progresses from a man alighting a cab to a local pub (where we find Nerina possibly finishing up a pint), back to the street where there’s a lot of dancing, smiling, playing and general all-round joviality as our songstress belts out her new single for all to hear. And when said new single is as bright, fresh and sunny as ‘Put Your Hands Up’, you can’t help but feeling a little warmed. Sublime stuff.